When you hire a car with Five Star Car Rentals in Brisbane you are ensuring car rental safety. We meticulously maintain all our vehicles because our customer’s safety is our priority. There are a few things you can do to assist with being safe. If you are from out of state, or you are an international visitor always familiarise yourself with the local road rules. Whilst you might be from a neighbouring state, even the smallest changes can make a big difference. 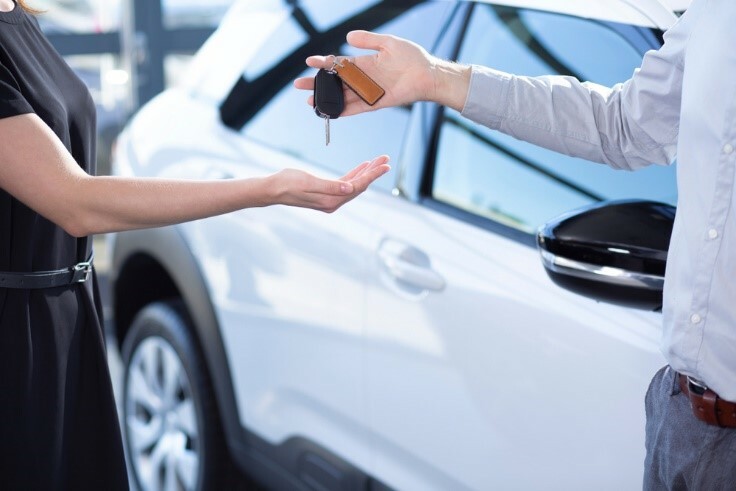 Talk to the team at Five Star Car Rentals in Brisbane, we will be able to assist you with some of the main differences that you might encounter. When driving a car rental it is important to get car insurance. At Five Star Car Rentals in Brisbane we have no hidden costs, and fully comprehensive insurance is all part of our car hire, we also have low insurance excess, so you know that no matter what happens, you’re covered. Not knowing the roads can be distracting and can even lead to accidents if you are quickly moving lanes to get to the road you need to be on. Why not talk to Five Star Car Rentals about a hiring a GPS system for your car. Get to where you need to be without the stress and make the most of your holiday car hire. Children’s car seats are legally required for safety reasons, so stay safe and hire a child’s car seat from Five Star Car Rentals in Brisbane. Not sure if you need one? Ask the team, we can assist you. When it comes to safety, Five Star Car Rentals take their responsibility very seriously. Our hire cars are all meticulously maintained and we constantly updating our fleet. When you want a hire car in Brisbane, don’t settle for less.